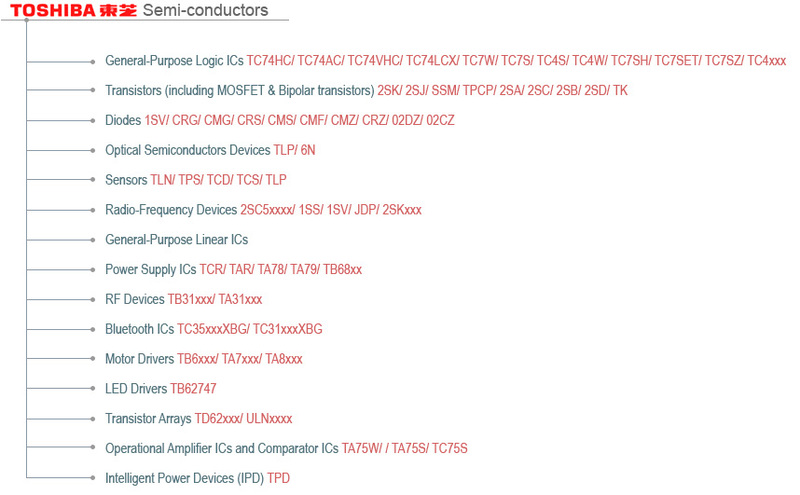 Modern Electronics Co. is an Authorized Semiconductor distributor of Toshiba Electronics (Asia) Ltd. Remark: OEM and other manufacturers, which are at the R&D stage for developing their projects, are welcome to request for Toshiba semiconductor samples and general catalog. It is our pleasure to provide technical information for you. For more information, please contact our sale & marketing division. © Mansun Ltd. All Rights Reserved.